Tile and grout can be found all over your home. It covers your bathroom floors and showers, your kitchen floors, and entryways. Depending on where your tile and grout is located in your house can mean it still looks great or has become about 12 shades darker than it should be. Don't let the grime build up in your grout. Call Heaven's Best to bring that shine back to your tile and grout! Tile and grout look great in homes but are prone to gathering contaminants and mold. In your bathroom, due to high moisture, it is an easy place for mold and mildew to grow. Kitchens tend to build up grease and food on the floor and this gets pressed into your grout. In places like entryways, mud and dirt tend to discolor grout. Heaven's Best Tile and Grout Cleaning will hand any of your tile and grout needs. Tile and grout manufacturers recommend that your tile and grout should be cleaned and sealed every 2 or 3 years. 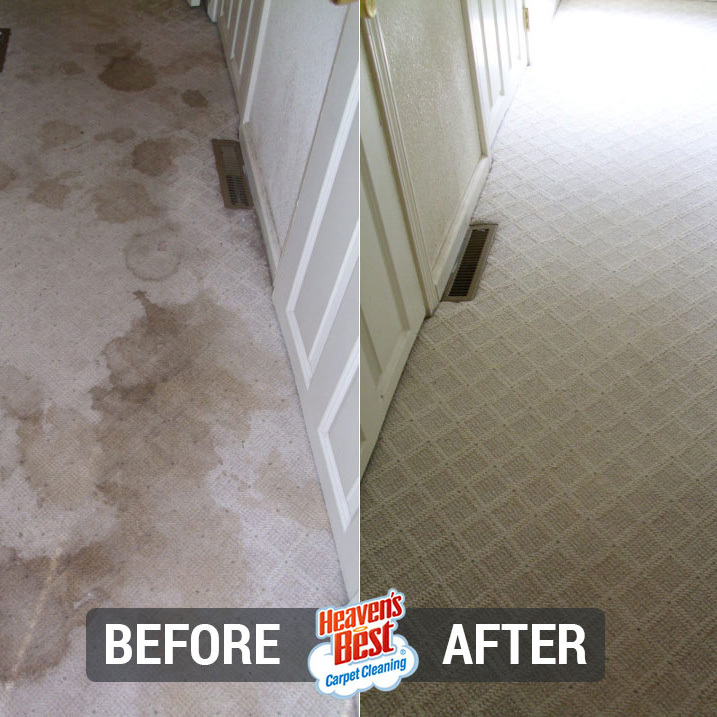 Don't scrub your floor on your hands and needs, make it easy to clean with Heaven's Best Tile and Grout Cleaning. 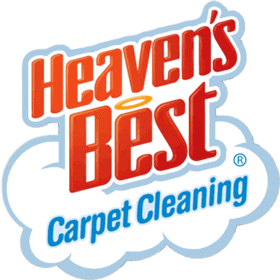 Heaven's Best uses the best tile and grout cleaning method to ensure that your tile and grout is left shining. Our first step is to apply our strong cleaning solution to break up any dirt or grease stuck in the grout. 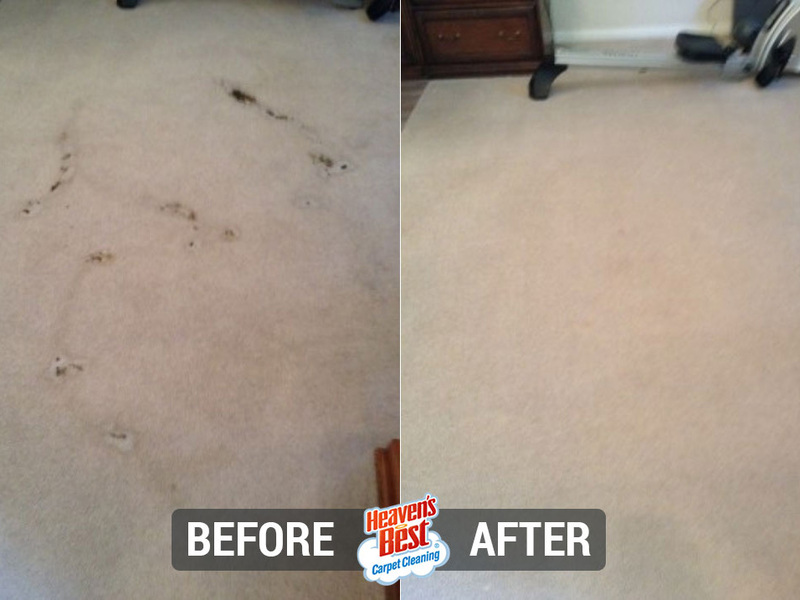 Next, we will use our cleaning equipment to deeply clean your floor, spending more time on hard to clean spots. Once the surface is completely clean we will apply our grout sealant to protect your floors from future spills and grime. 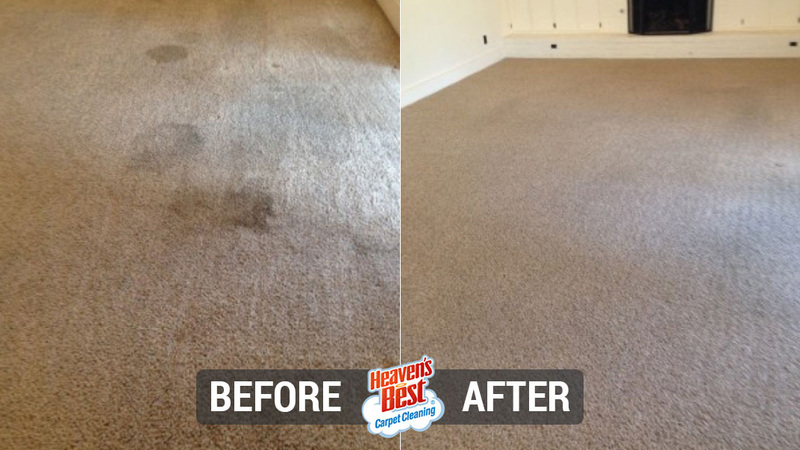 At Heaven's Best we used trained cleaning technicians to make sure any job we perform is to the best or our standards. 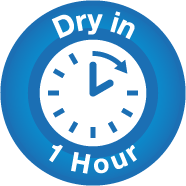 Give us a call today for a free estimate on any of our Services.